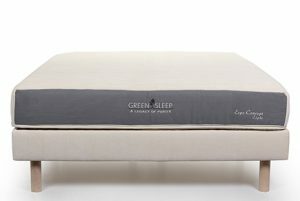 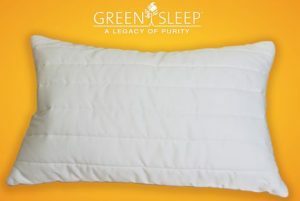 The Green Sleep mattress is made of 4 layers of natural rubber encased in a pure grow wool, and cotton zip off casing. 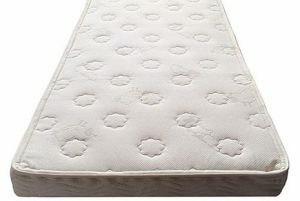 The bottom layer is a 3 inch firm layer. 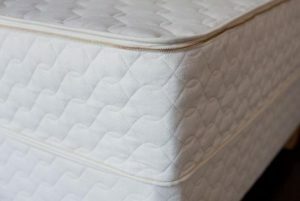 The two middle layers are two 3 inch layers of your choice of soft, medium, or firm. 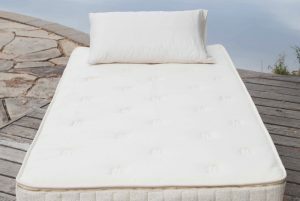 The top layer is a 2 inch layer of soft natural rubber quilted into the pillowtop. 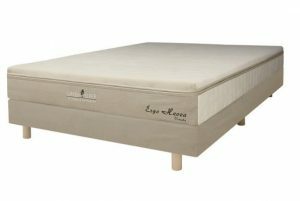 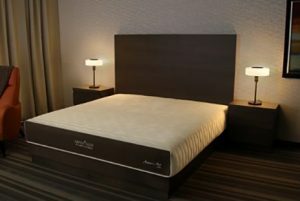 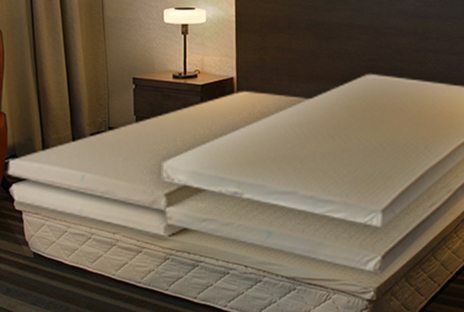 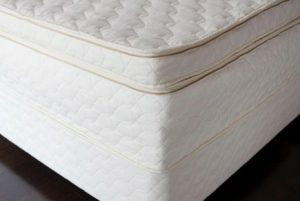 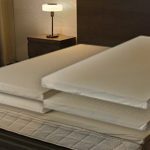 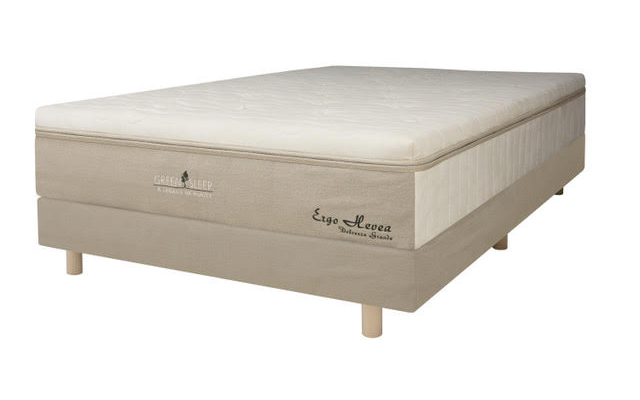 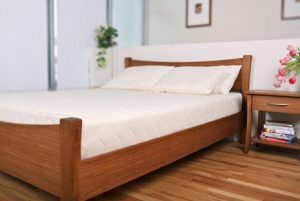 For the middle layers, you can choose different firmness levels for each of the two sleep zones (queen and king only).